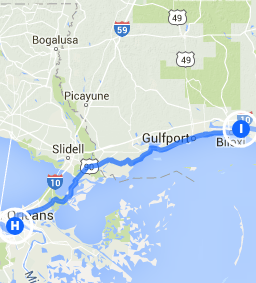 Trip Log – Day 245 – New Orleans, LA to Ocean Springs, MS | How Will We Live Tomorrow? 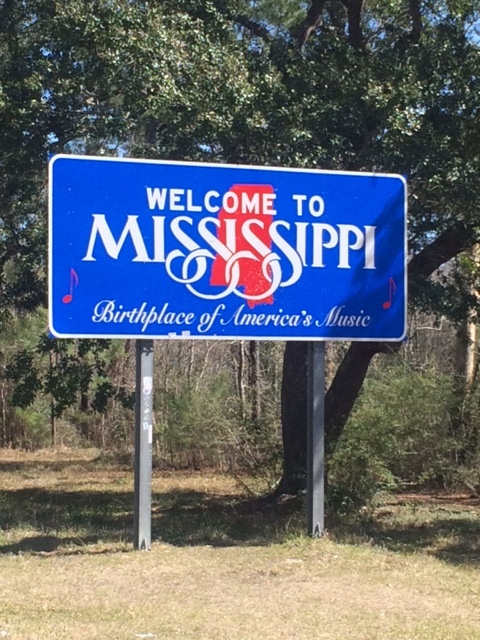 I rose early, despite my Saturday night partying, and headed to Mississippi. The city of New Orleans stretches far to the east; more than twenty miles along US 90 of mostly deserted highway on a Sunday morning. By the time I reached Lake Catherine, dry land was a narrow isthmus with fishing camps on either side. 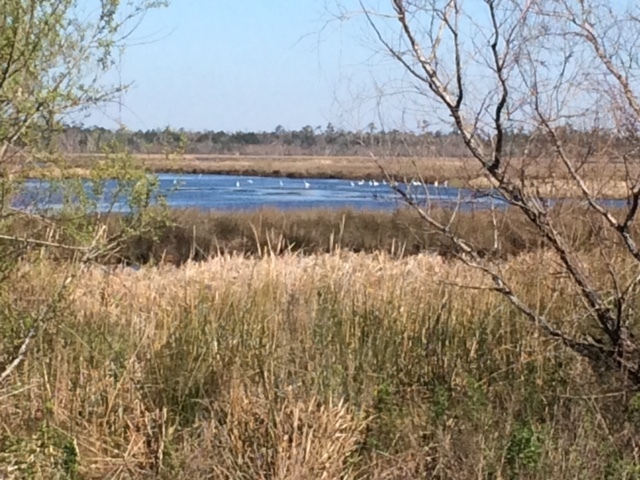 The lakeshore turned into marsh with flocks of heron. Upon entering Mississippi, I was surrounded by sweet, pungent pine forest. 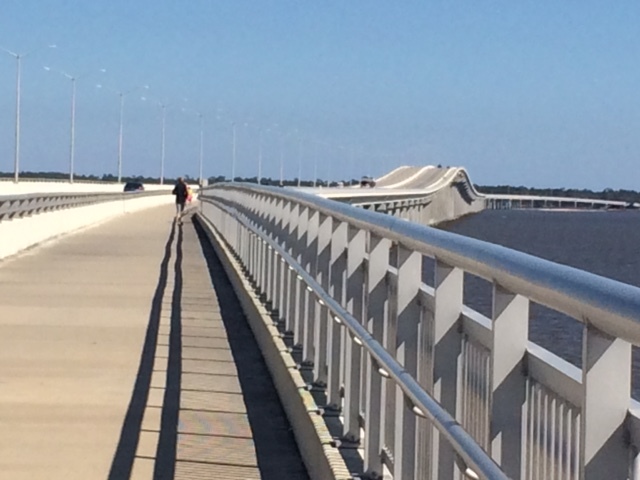 I crossed the first of two wonderful causeways at Bay St. Louis, two miles long with a dedicated bike lane: great sign of progress for cyclists. 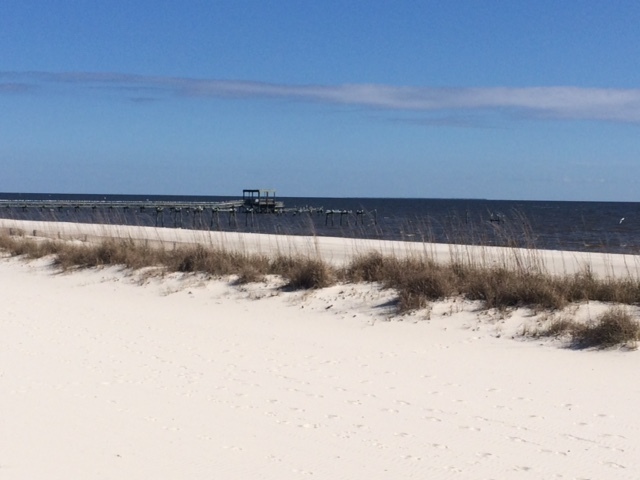 The causeway leads to over thirty miles of beachfront from Pass Christian to Biloxi. The beach at Pass Christian is one of the most beautiful I’ve ever seen; white crystal sand on my right, stately mansions on my left. Cycling this stretch was gorgeous but tricky. US 90 has zero shoulder. The ‘boardwalk’ is sometimes only three feet wide, shared by cyclists, roller bladers, runners and pedestrians: scenic but not speedy. It gets more complicated in Biloxi where they’ve built casinos along the shore. It appears to be as big a gambling spot as Reno. 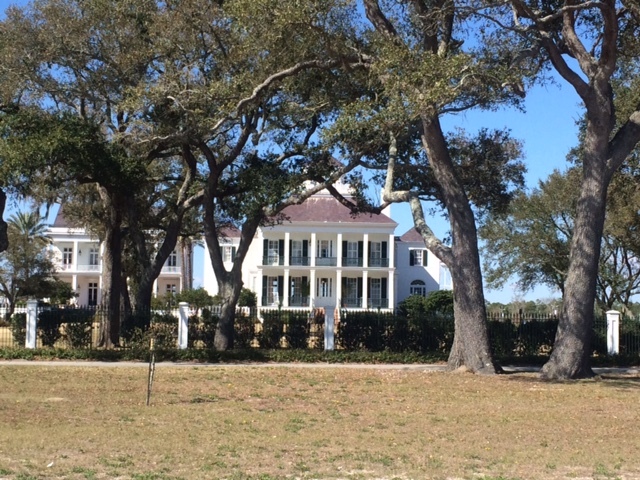 On the far side of the splendid causeway over Biloxi Bay I arrived at Ocean Springs, a scenic beach town. My host, Jessie, took me to a weekly Sunday potluck where her group of friends welcomed me to their community. 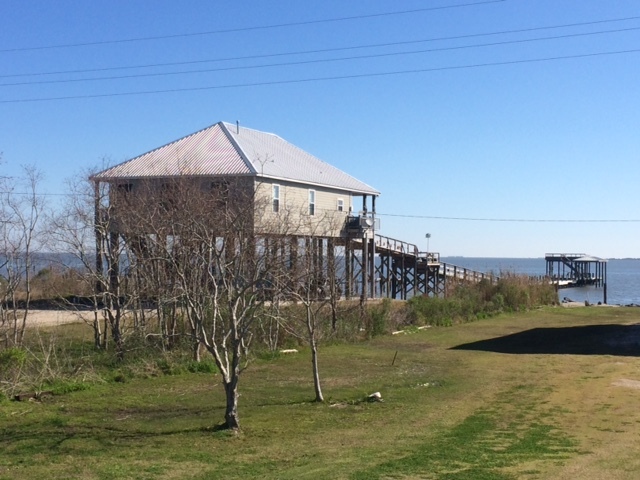 This entry was posted in Bicycle Trip Log and tagged Biloxi MS, Ocean Springs MS, pass Christian MS. Bookmark the permalink.